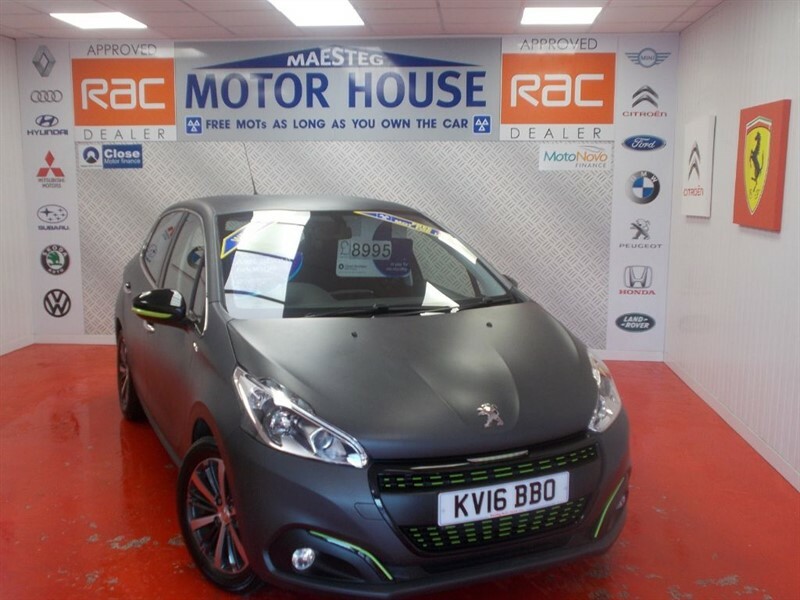 Peugeot 208 PURETECH XS LIME(ONLY1900O MILES) FREE MOT'S AS LONG AS YOU OWN THE CAR!!! BUY ON FINANCE TODAY!!! 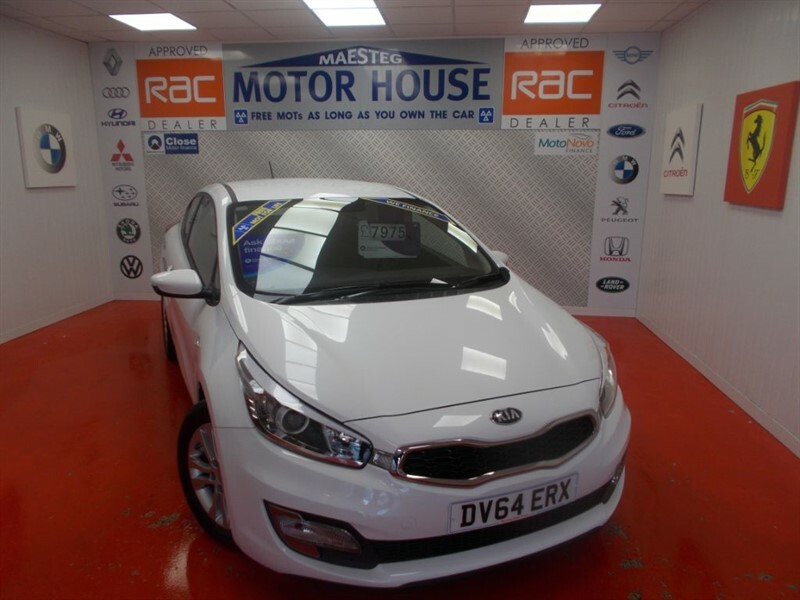 Kia Ceed PRO CEED VR7(7 YEAR KIA WARRANTY)FREE MOT'S AS LONG AS YOU OWN THE CAR!!! BUY ON FINANCE TODAY!!! 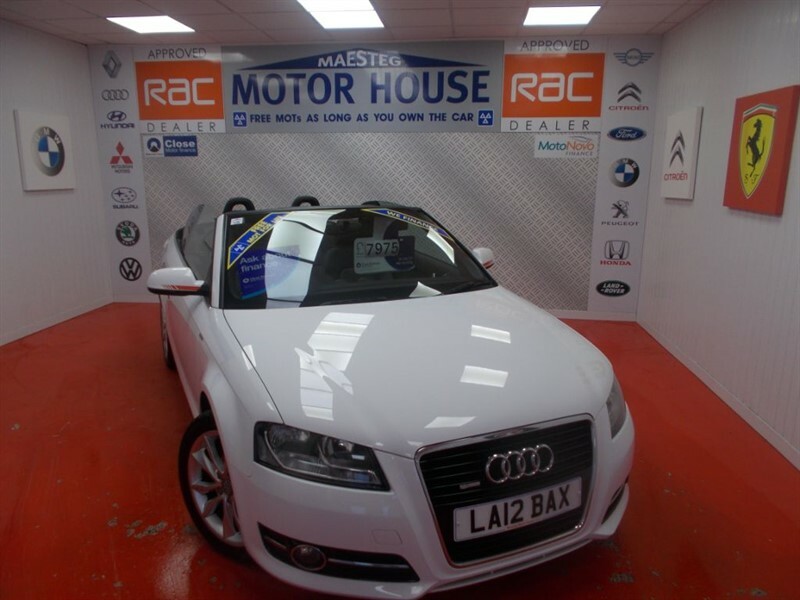 Audi A3 TFSI SPORT(MUST BE VIEWED)FREE MOT'S AS LONG AS YOU OWN THE CAR!!! BUY ON FINANCE TODAY!!! 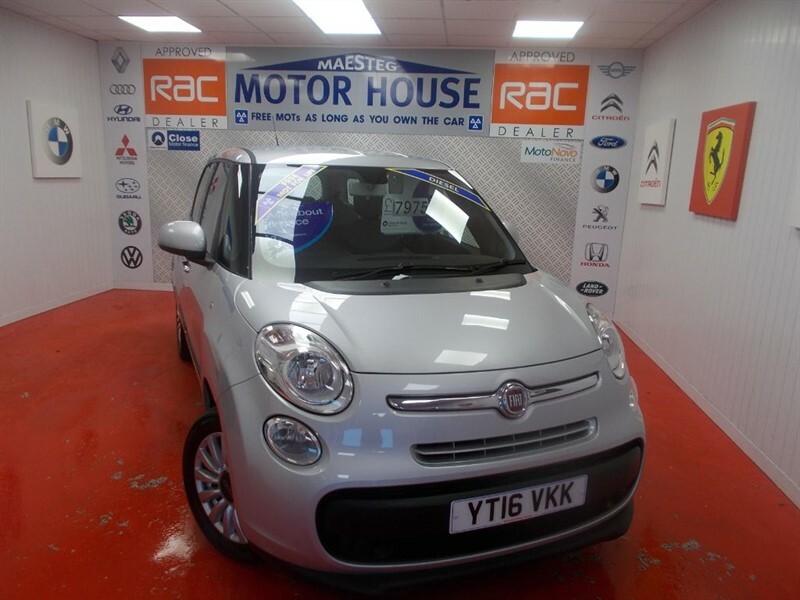 Fiat 500L MPW MULTIJET POP STAR(FREE MOT'S AS LONG AS YOU OWN THE CAR!!! BUY ON FINANCE TODAY!!! 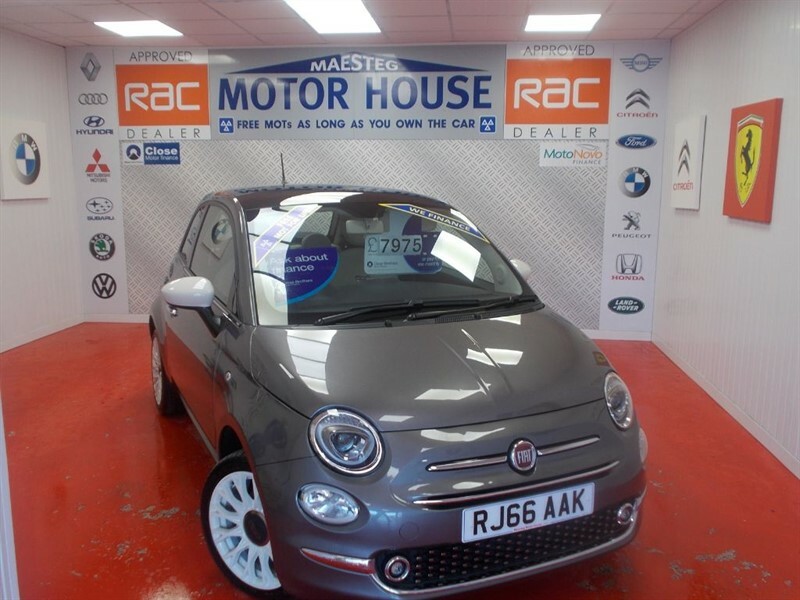 Fiat 500 LOUNGE(STUNNING AND MUST BE VIEWED)FREE MOT'S AS LONG AS YOU OWN THE CAR!!! BUY ON FINANCE TODAY!!! 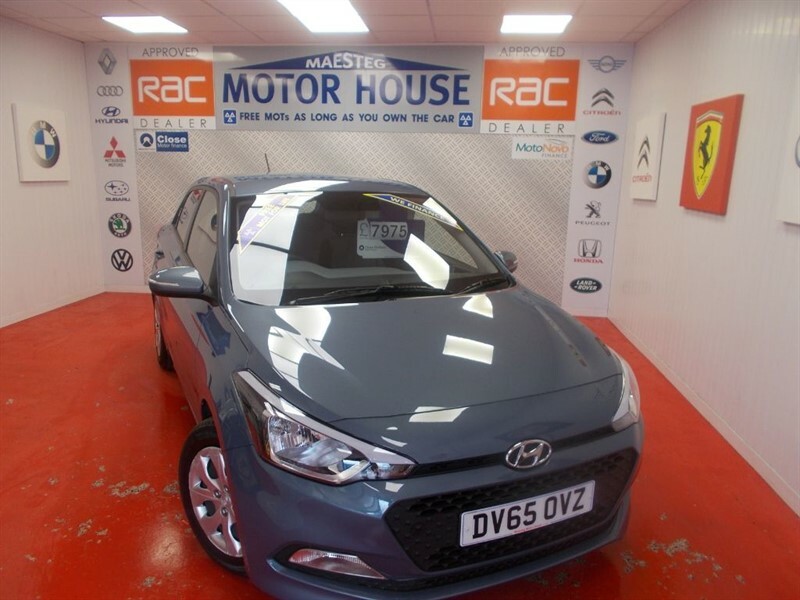 Hyundai i20 MPI S BLUEDRIVE(ONLY 12000 MILES)FREE MOT'S AS LONG AS YOU OWN THE CAR!!! BUY ON FINANCE TODAY!!! 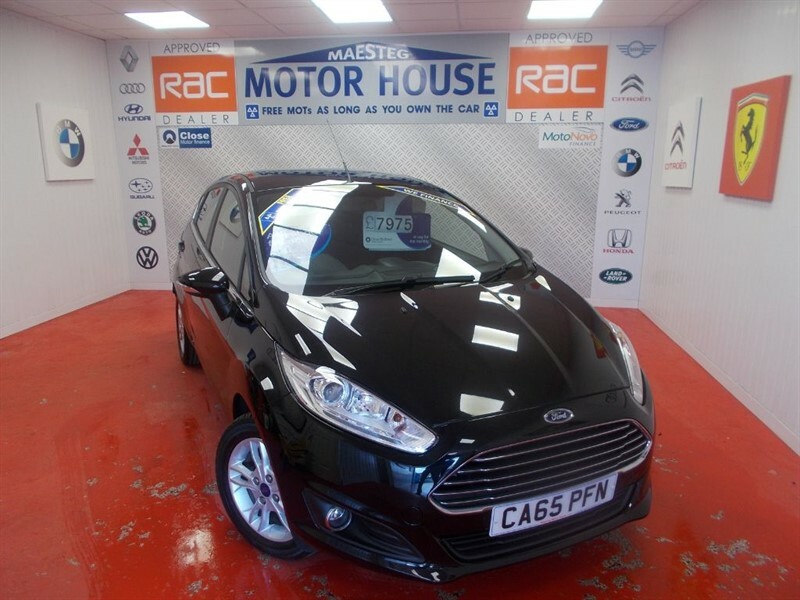 Ford Fiesta ZETEC(ONLY 20000 MILES)FREE MOT'S AS LONG AS YOU OWN THE CAR!!! BUY ON FINANCE TODAY!!! 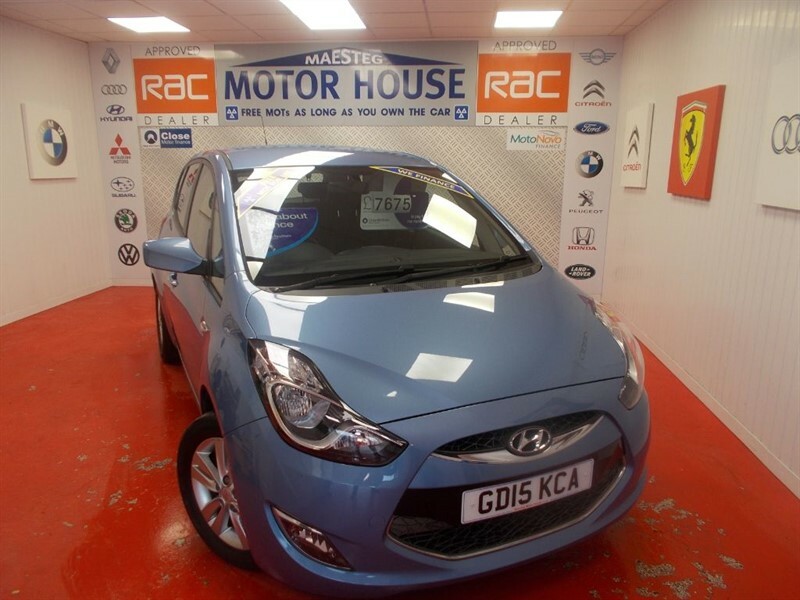 Hyundai ix20 ACTIVE(ONLY 31000 MILES)FREE MOT'S AS LONG AS YOU OWN THE CAR!!! BUY ON FINANCE TODAY!!! 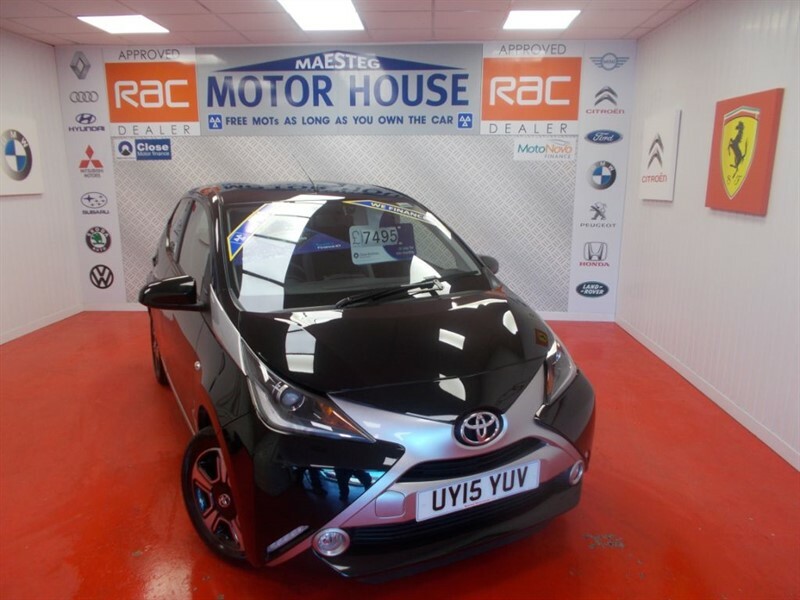 Toyota Aygo VVT-I X-CLUSIV(£0.00 ROAD TAX)FREE MOT'S AS LONG AS YOU OWN THE CAR!!! BUY ON FINANCE TODAY!!! 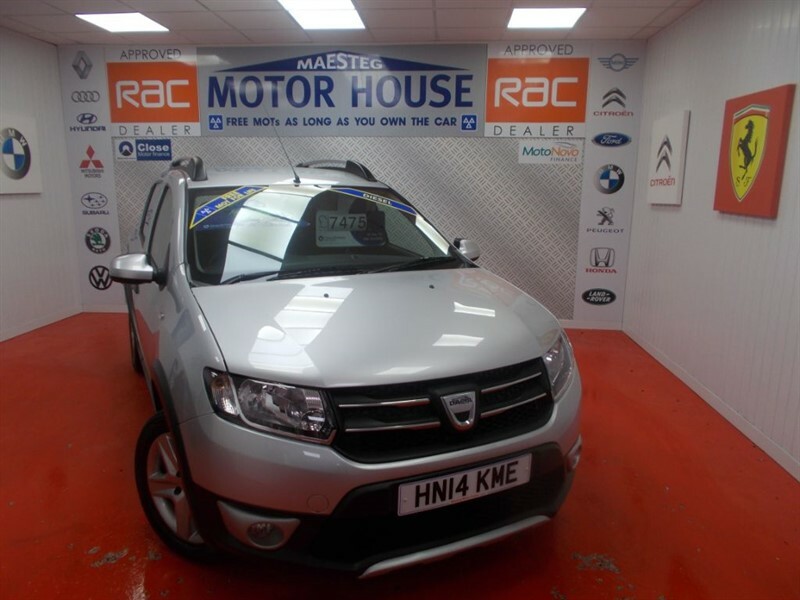 Dacia Sandero STEPWAY LAUREATE DCI(SAT NAV)FREE MOT'S AS LONG AS YOU OWN THE CAR!!! BUY ON FINANCE TODAY!!! The time is now 09:18 am and we are open until 7:00 pm today.